COLUMBIA, Mo. – Missouri striker Jontay Porter has withdrawn his name from the NBA draft and will return for his second season. The school announced Porter's decision on Wednesday, the final day of the 6-foot-11 striker could remove his name from the draft and return to the Tigers for the next season. Porter followed his brother Michael Porter Jr.'s leadership in explaining the draft last month, but hired no agent. 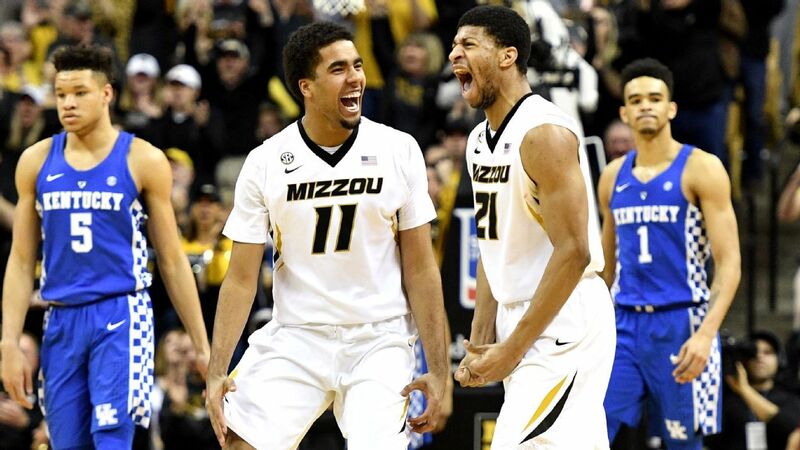 Jontay Porter scored an average of 9.9 points and 6.8 rebounds per game as a freshman for Missouri He classified his preparatory ability and skipped his high school year so he could join his brother in the Tigers. He was named SEC Co-Sixth Man of the Year and was named to the league's all-freshman team. 8-year-old took part in the draft of the NBA Combine two weeks ago and was scheduled to race in New York City late in the evening, first round or early in the second. Michael Porter Jr., a 6-foot-10 striker, hired an agent and will not return to school. He missed the entire season with a back injury and returned for the SEC tournament. He had 16 points in 28 minutes in a first round loss to Florida State in the NCAA tournament.